Thank you Efterklang for your friendship, kindness and ambitions and for letting me play along! It was great spending time with you in Sønderborg! Below a picture from the rehearsals! 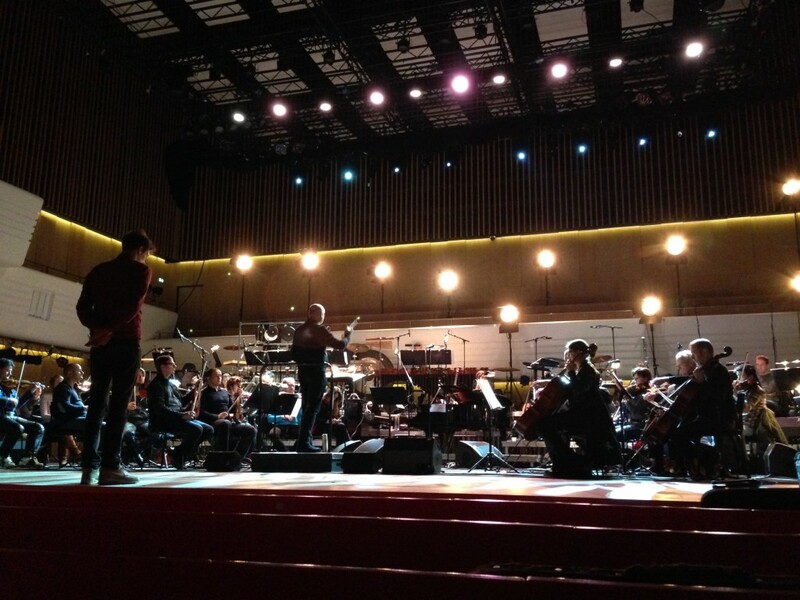 A glimpse from the rehearsals with Efterklang, Sønderjyllands Symfoniorkester and Hans Ek. This entry was posted in News Archive on 02.03.2014 by Allan Gravgaard Madsen.